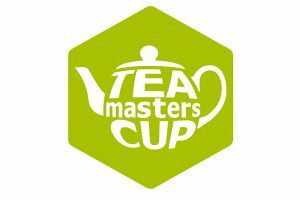 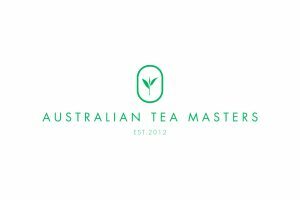 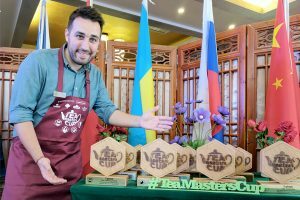 Australian Tea Masters will be holding classes at Tea & Coffee World Conference 2019. 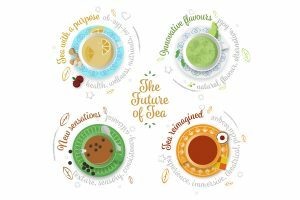 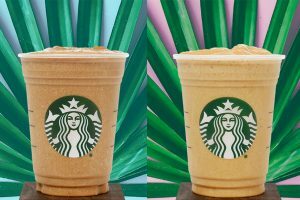 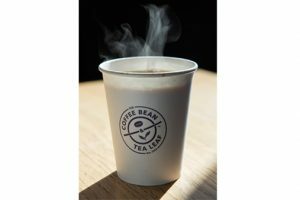 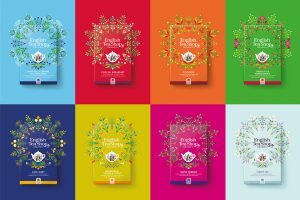 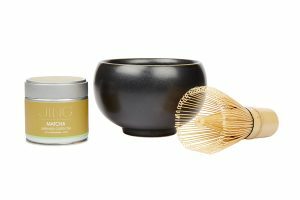 Online consumer marketplace OnBuy.com pulled highlights from ‘The Tea Report’ by tea brand, Tetley, to reveal the four major trends that will be shaping all things tea in 2019. 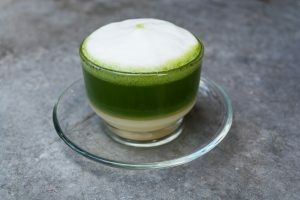 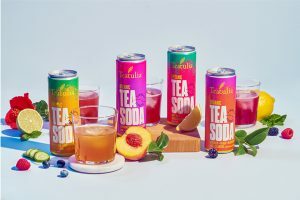 Rebellious Beverage Company has launched its first range of products, RebelliouS Green Tea, a pre-brewed, organic liquid green tea. 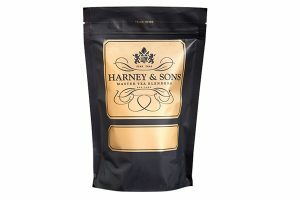 Harney & Sons tea company is debuting a new recyclable pouch for its loose tea products. 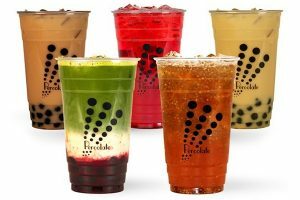 Tea brand Percolate is bringing small-batch boba, premium loose-leaf teas and other drinks to Hollywood this month. 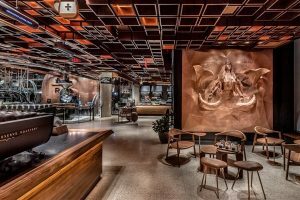 We New Yawkers now have another outlet to keep us up a night as Starbucks opened its newest Reserve Roastery in New York City on 14 December. 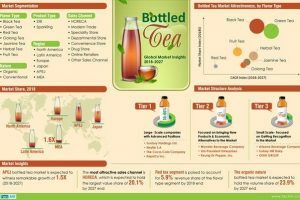 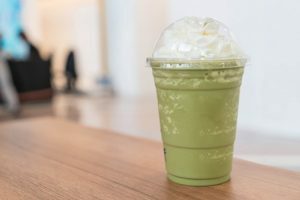 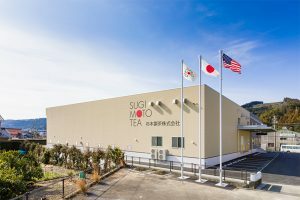 It’s no surprise to anyone in the tea industry that the ready-to-drink tea (RTD) tea market is surging in the United States and Asia Pacific excluding Japan (APEJ). 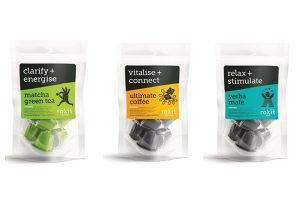 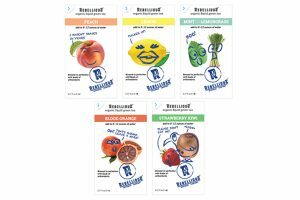 Rokit Pods has redesigned its packaging for a more striking and contemporary feel, following its successful launch of Nespresso-compatible coffee and tea pods in the UK in 2017. 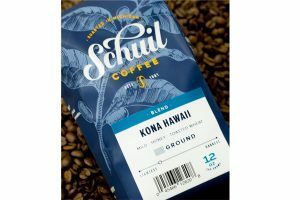 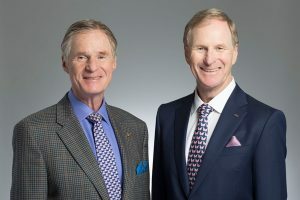 Schuil Coffee, the Grand Rapids, Michigan-based specialty coffee roaster and distributor has acquired The Sparrows Coffee wholesale business.